The West could have turned away this stolen cash; it could have stanched the outflow to shell companies and tax havens. Instead, Western banks waved Russian loot into their vaults. What was at stake could well be systemic contagion: Russian values might infect and then weaken the moral defense systems of American politics and business. 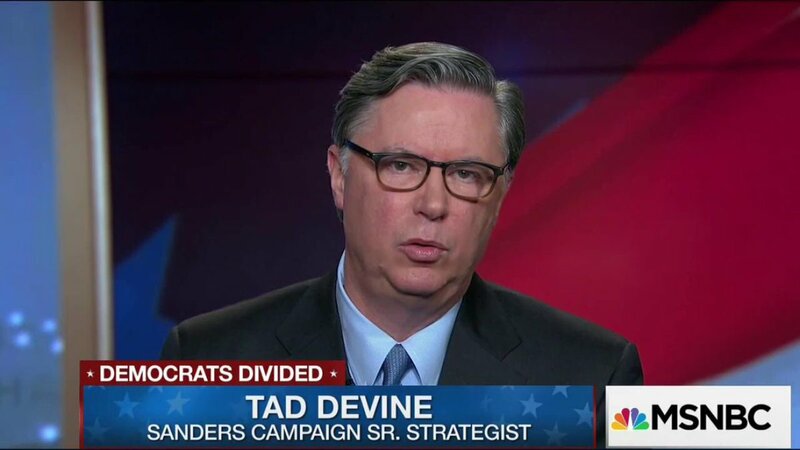 Why is @SenSanders 2016 Campaign Sr. 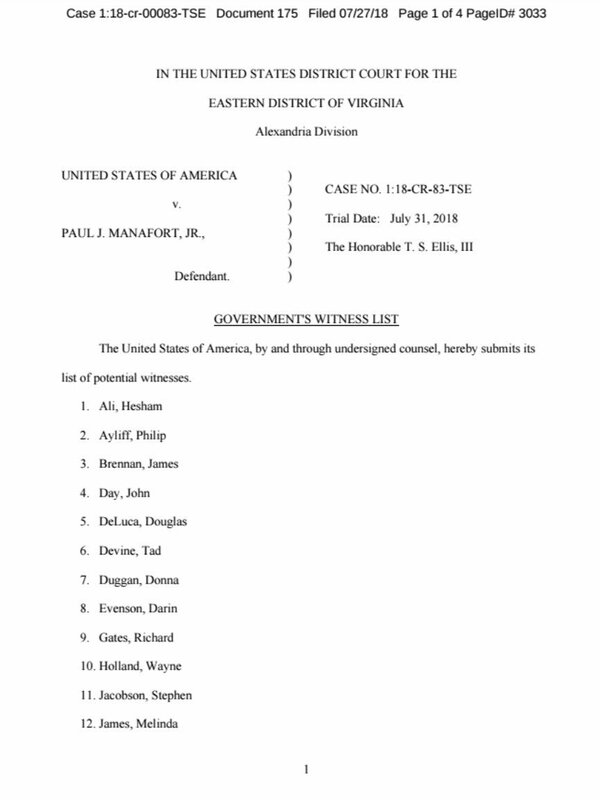 Strategist a witness for the prosecution in USA v. Manafort? "The disclosure suggests these loans could have generated more income from interest in a yearlong period than the entire value of the loans themselves." Kushner paid $72.5 million for 3 properties valued at $3 million along a toxic Brooklyn canal from a developer. The developer then bought 4 apartments from Michael Cohen for almost 5x their assessed value, in cash. Despite the property's high level of contamination, and its wildly inflated purchase price (financed by Signature Bank, on whose board Ivanka sat), Jared was able to sell it for $115 million 4 years later. "Experts say the transactions raise red flags"
"@DonaldJTrumpJr called IREO “truly a fantastic group” when the companies announced the project in April 2016"
Tom Barrack hasn't received much attention, but he's connected to several key figures in the investigation.